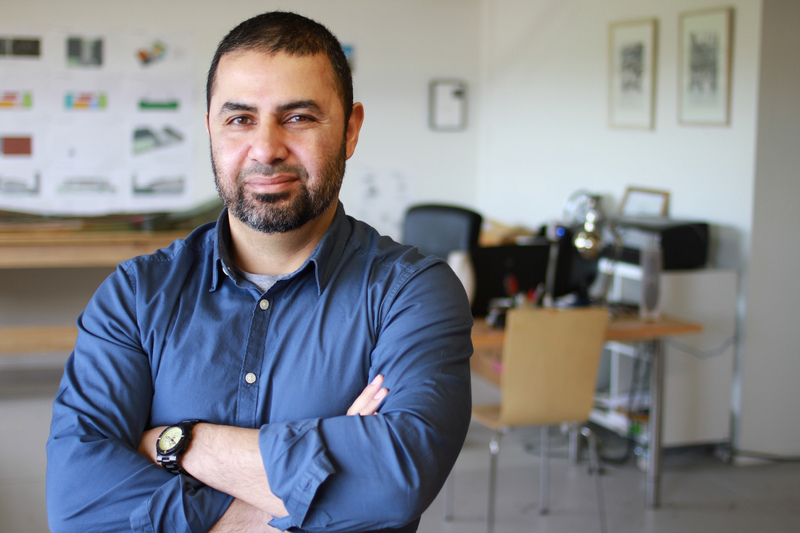 Amro has over 20 years of experience with a wide range of architecture project types including some very large projects with world class architecture firms like Herzog DeMeuron, Switzerland and SOM, Chicago. He holds a Master of Architecture from the prestigious Southern California Institute of Architecture, and a Bachelor of Science in Architecture from University of Illinois at Urbana-Champaign. In addition to his full-time practice of architecture, he has been keen on serving local communities, undertaking informal settlement research in developing countries and eventually founding AFS with a group of his colleagues. Amro has also engaged his background in fine arts to research the phenomena of informal settlements and slum developments in his home city of Cairo, Egypt. He creates art work to educate fellow designers and the public about the ingenuity and unharnessed potential of these communities.